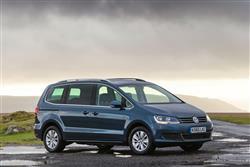 The Volkswagen Sharan is roomy, spacious and luxurious. 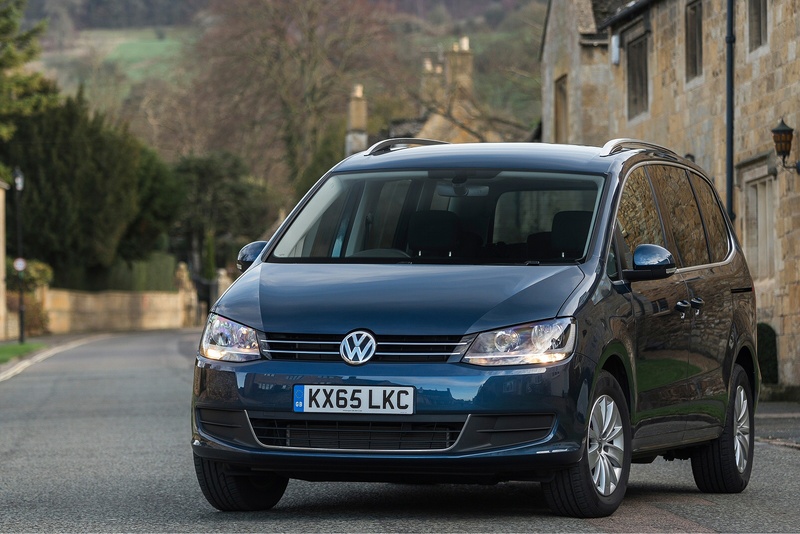 Flexible easy folding seats, practical sliding doors and contemporary new upholsteries provide a stylish, elegant interior, with seats as comfortable as your favourite sofa. 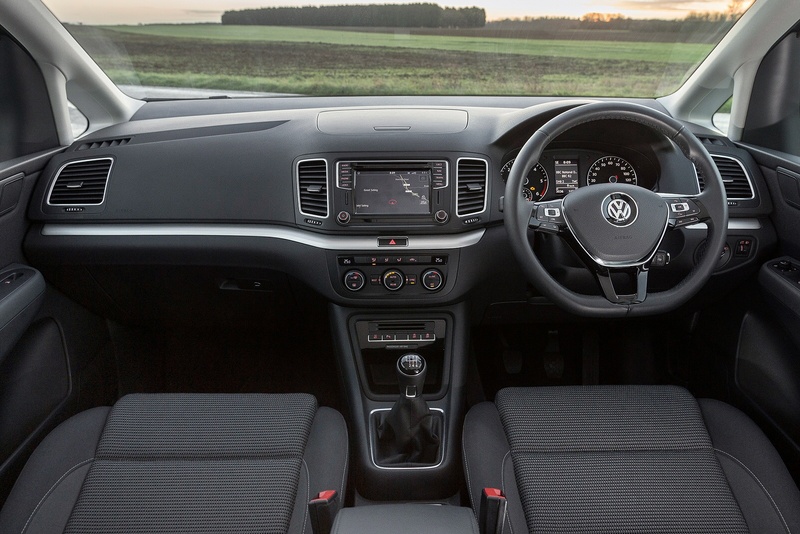 And, with high quality materials and a wealth of refinements enhancing the driving experience like never before, this is home comfort on a whole new level. 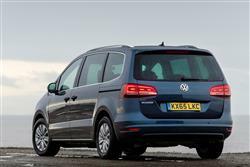 The new Sharan provides all the space you could ask for, with room for up to seven occupants and luggage. Whether you’re travelling alone or with family, the rear seats fold down to create from 300 up to 2,297 litres of loading space - with so much space, your options are endless. Can Volkswagen's improved Sharan continue to vie for top spot in the large MPV class? 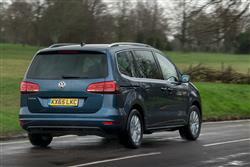 Jonathan Crouch takes a look. 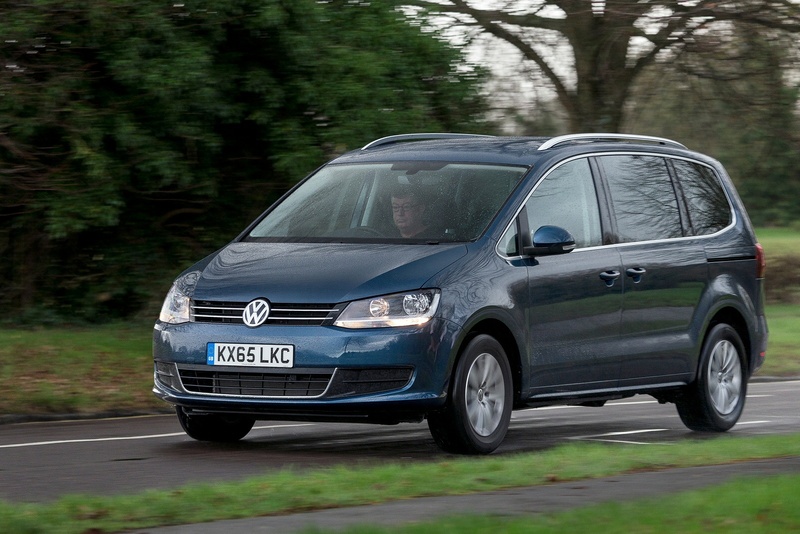 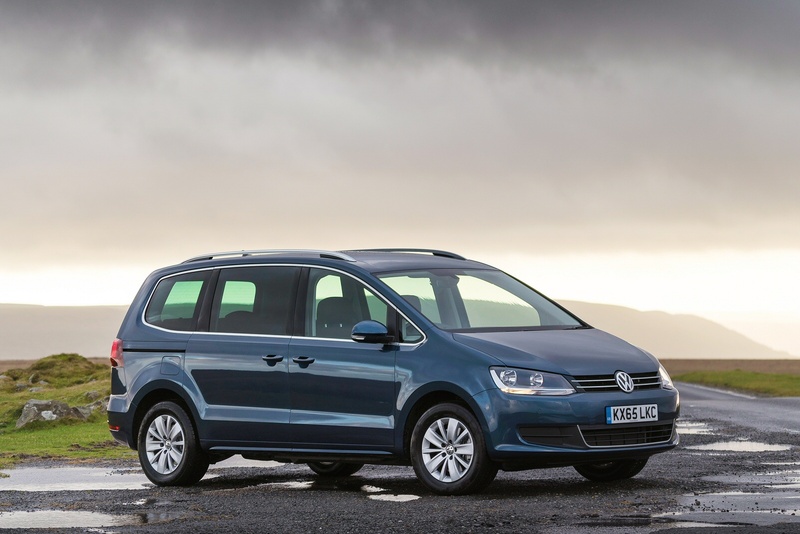 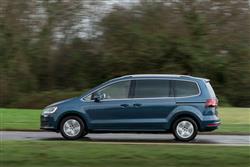 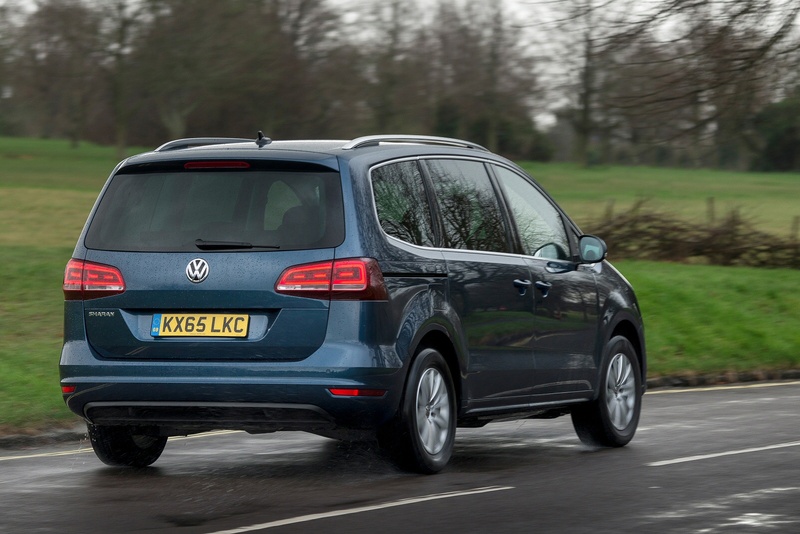 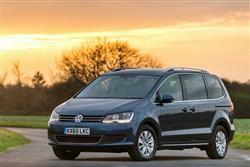 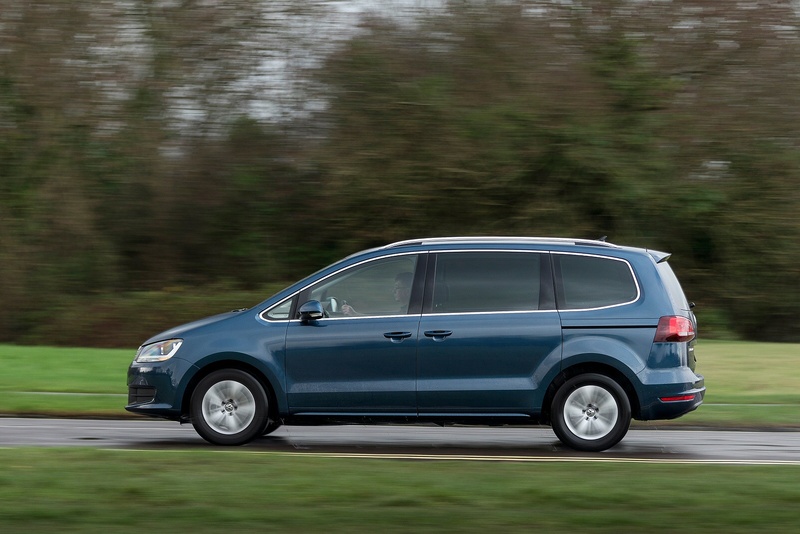 See more reviews in our Volkswagen Sharan independent review section.